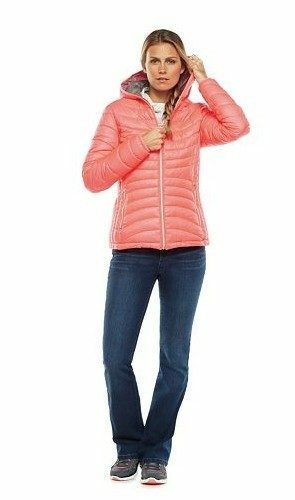 Tek Gear Packable Hooded Puffer Jacket ONLY $27.99 + FREE Shipping (Reg. $120.99)! You are here: Home / Great Deals / Black Friday Deals / Tek Gear Packable Hooded Puffer Jacket ONLY $27.99 + FREE Shipping (Reg. $120.99)! You can get one of these Tek Gear Packable Hooded Puffer Jackets for ONLY $27.99 (Reg. $120.99) + FREE shipping!! Be sure to snag this awesome Kohl’s CYBER MONDAY deal right now! Just use code: CYBERTAKE20 to get 20% off to make it just $27.99 PLUS you get FREE shipping on orders over $25! Choose from pink, black, white or blue at this price!